CHICAGO (WLS) -- Sunday marks 70 years since buses and trains began operating for the Chicago Transit Authority. To mark the anniversary, the CTA is offering some special rides Sunday. 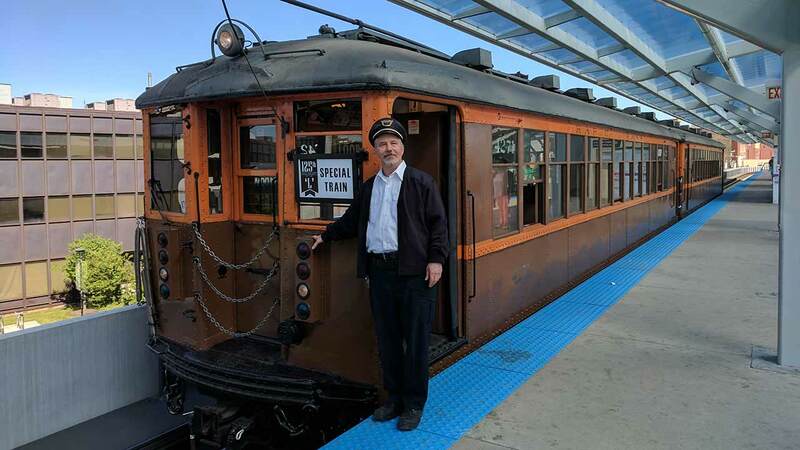 Expect to see train cars from 1923 around the Loop. A vintage bus from 1960 will be giving rides, too. If you'd like to be one of the first to take either, you'll have to get a special commemorative ticket at the Community Connection bus at Daley Plaza beginning at 9:30 a.m. Sunday. No ticket is necessary if you want to climb on board rail cars from 1976. You can do that at the Clark and Lake inner Loop platform starting at 11 a.m.
For more information, visit www.transitchicago.com/cta70.